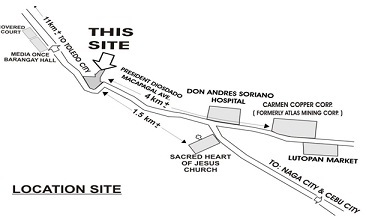 It is along President Diosdado Macapagal Avenue. 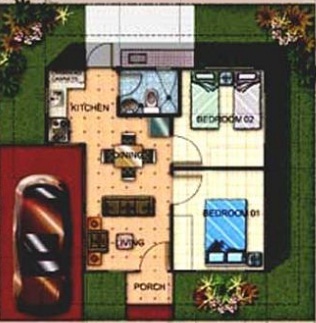 Beautifully Designed Houses to Suit Your Bedget and Needs. 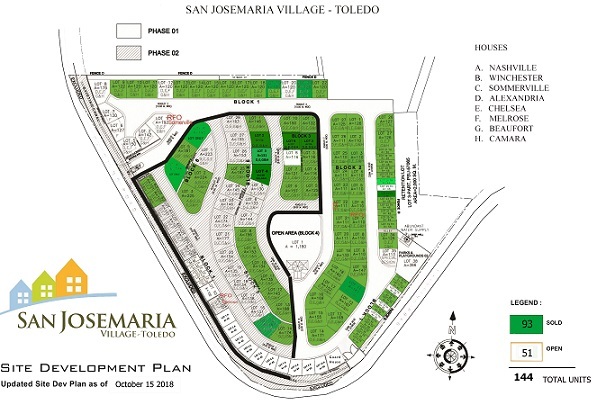 At CEBU LANDMASTERS, INC., your dream home is just within your reach where you can find house and lot for sale in Cebu Toledo City, Minglanilla and Talisay City. 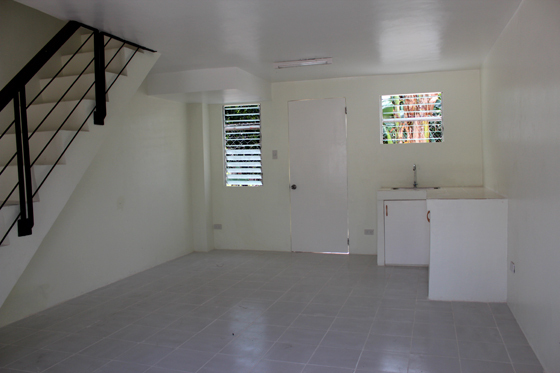 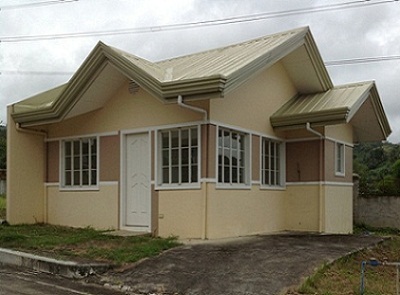 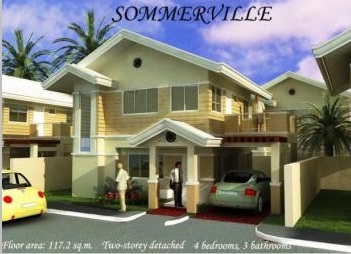 15% Downpayment - (Net of Reservation) payable 12 months at P 48,675.30/mo. 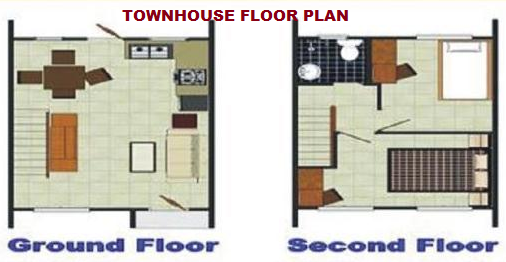 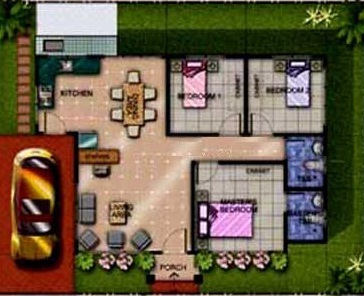 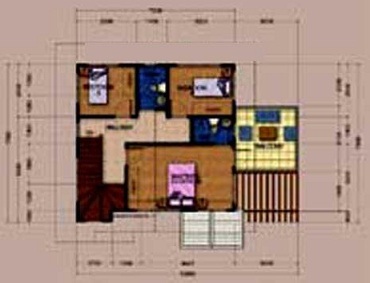 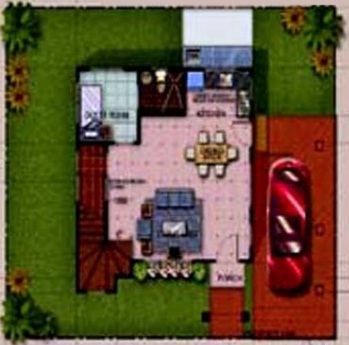 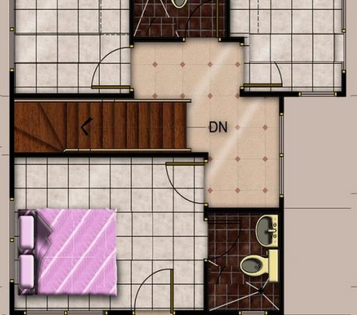 Floor Area: 38.45 sq. 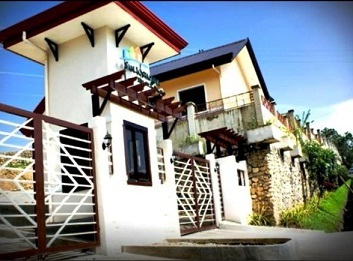 m.
15% DP Net of Reservation Payable - 24 months at P 9,251.42/mo. 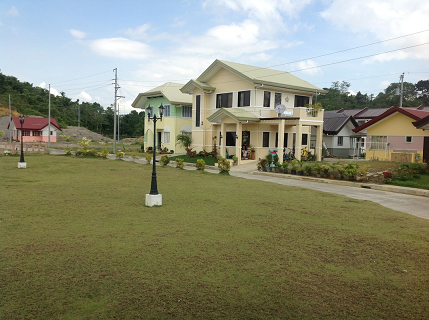 Estimated 15 years to pay fixed for 3 years - P 12,316.17/mo. 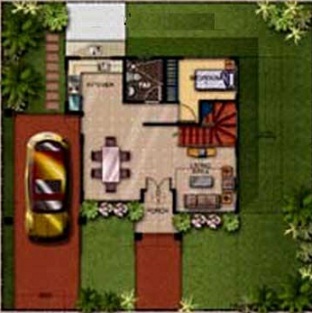 Lot Are : 190 sq. 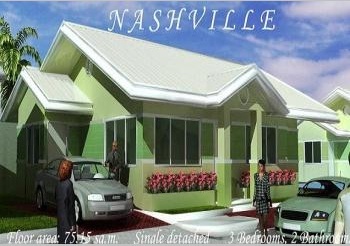 m.
15% Downpayment Net of Reservation - Payable - 24 mo.s @- P 23,297.78/mo. 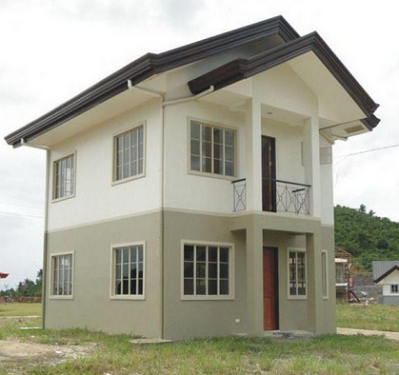 Estimated 15 years to pay - P 29,470.51/mo. 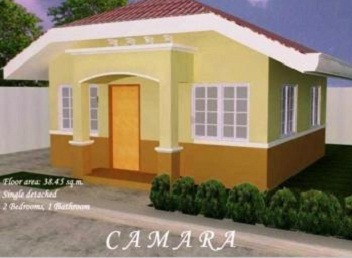 15% Downpayment - (Net of Reservation) payable 24 months at P 9,611.36/mo. 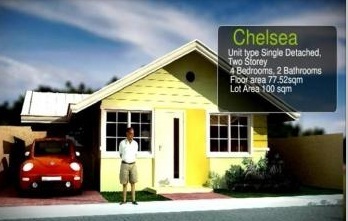 Estimated 15 years to pay - P 12,755.76/mo. 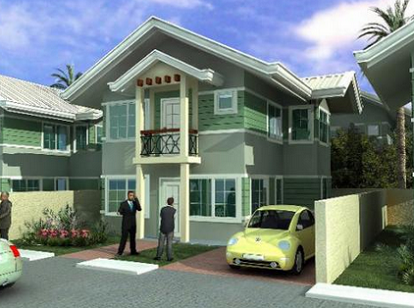 15% Downpayment - (Net of Reservation) payable 24 months at P 16,384.84/mo. 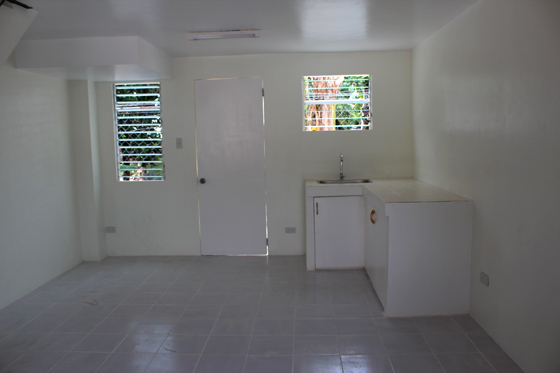 Estimated 15 years to pay - P 21,027.98/mo. 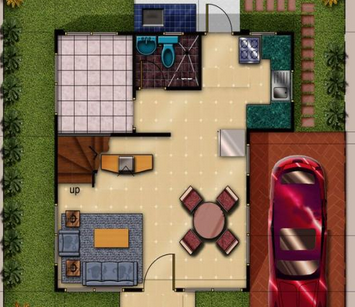 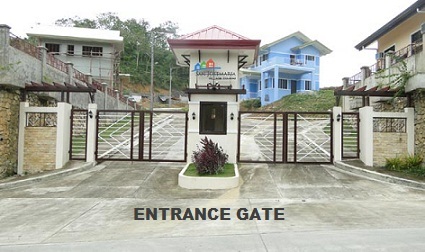 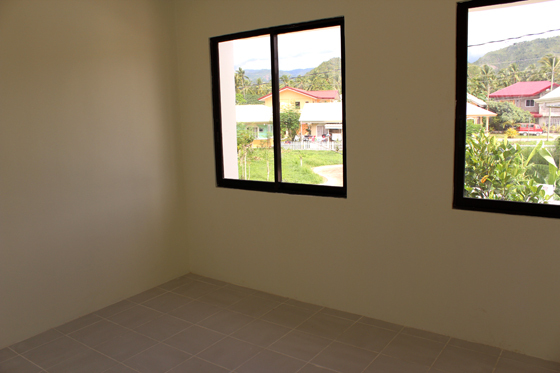 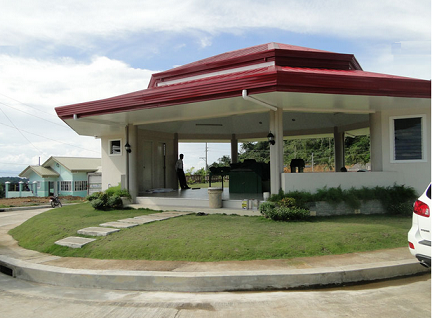 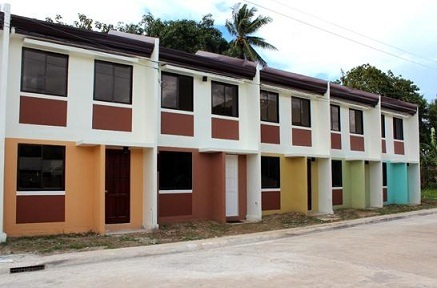 15% Downpayment - (Net of Reservation) payable 24 months at P 17,093.27/mo. 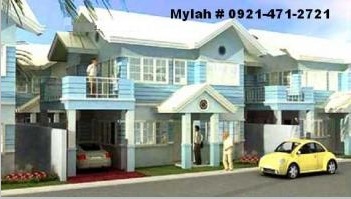 Estimated 15 years to pay - P 21,893.15/mo. 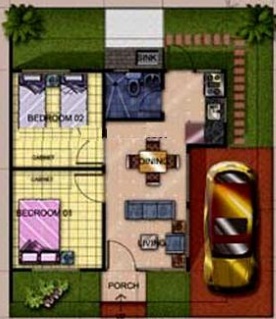 Lot Are : 40 sq. 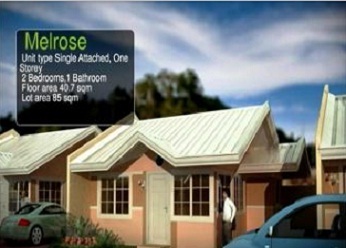 m.
15% Downpayment Net of Reservation Fee – Payable 24 months @ P 7,077.11/mo. 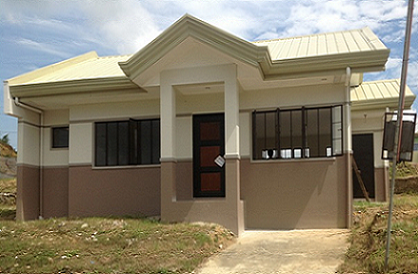 Estimated 15 years to pay (fixed for 3 years) – P 9,406.33/mo.